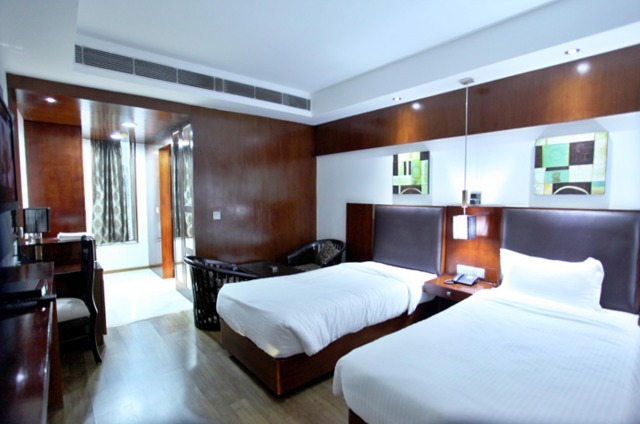 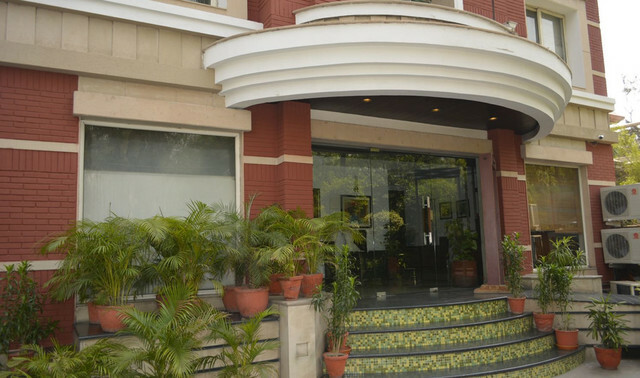 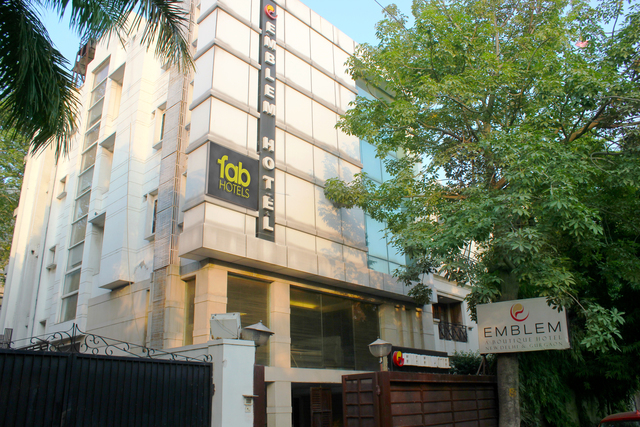 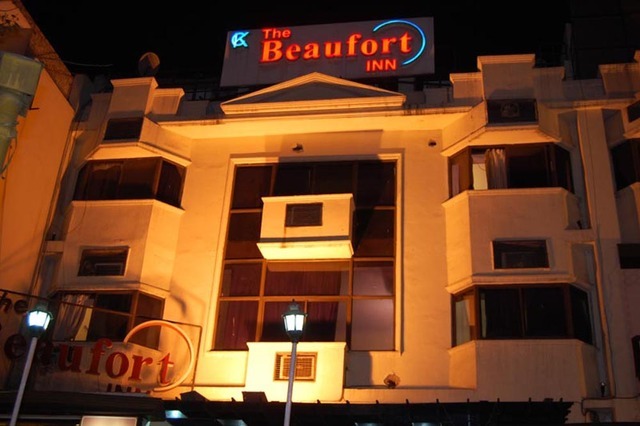 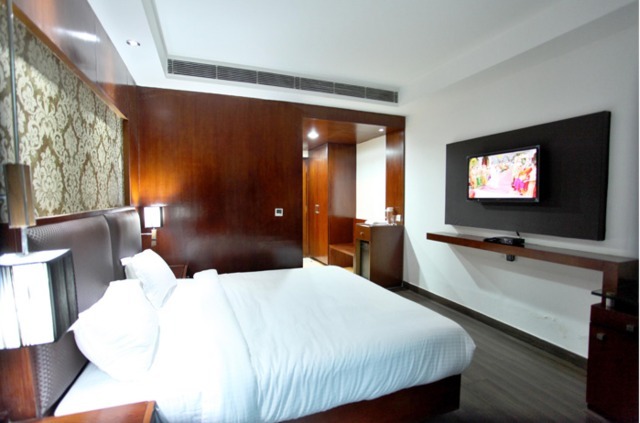 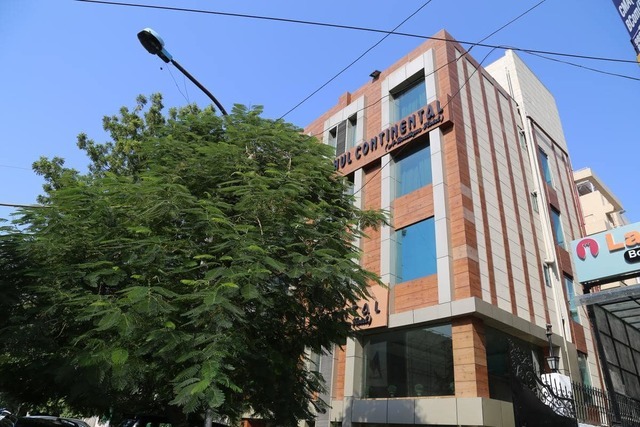 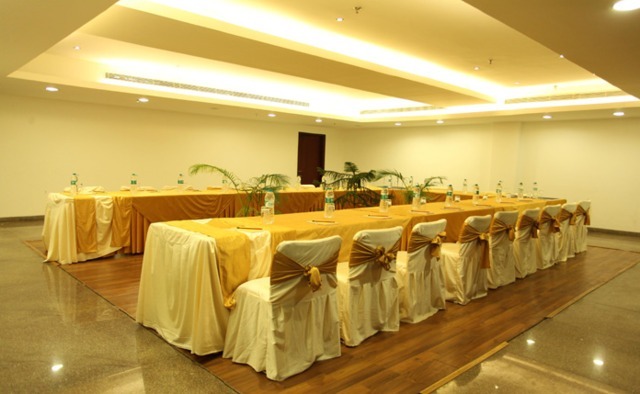 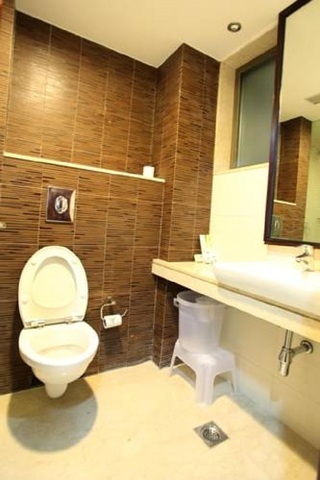 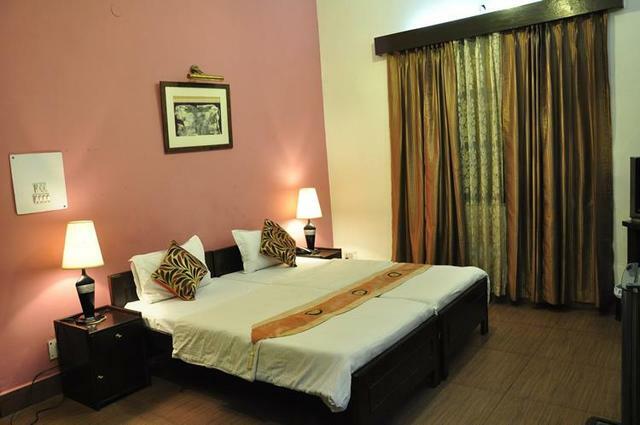 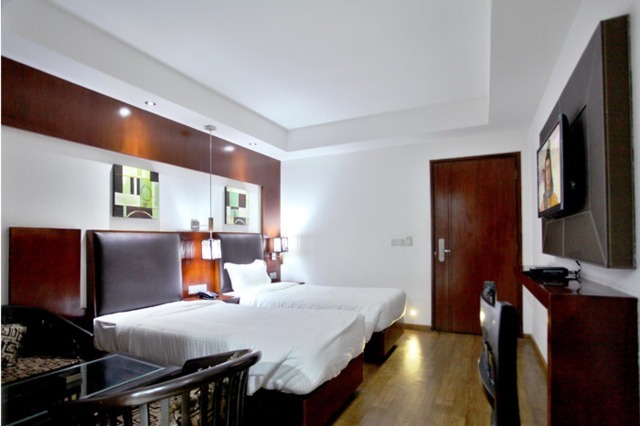 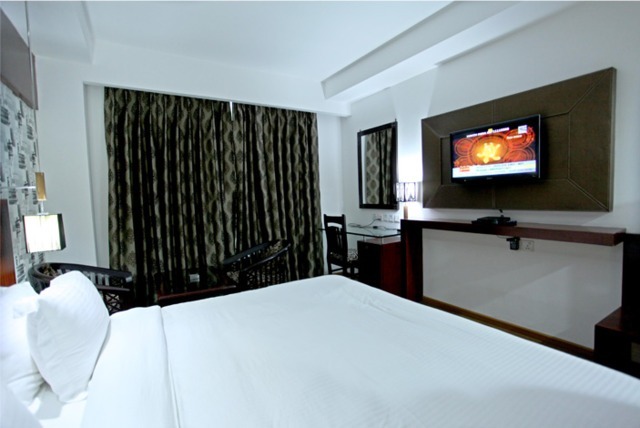 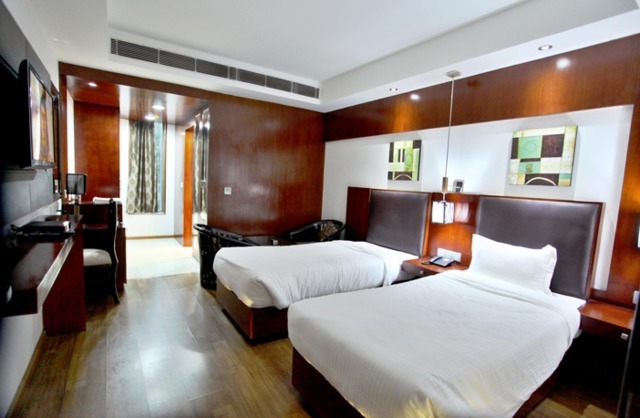 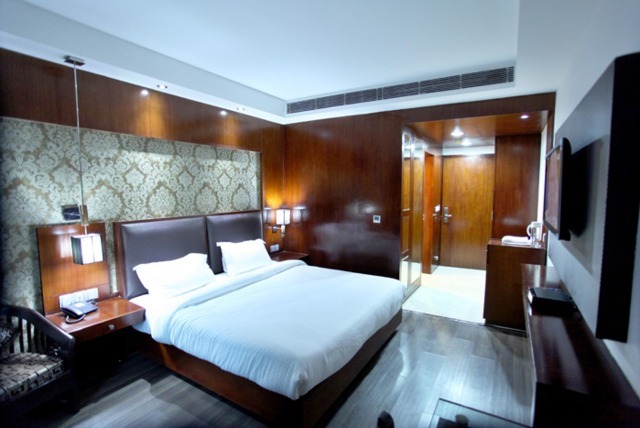 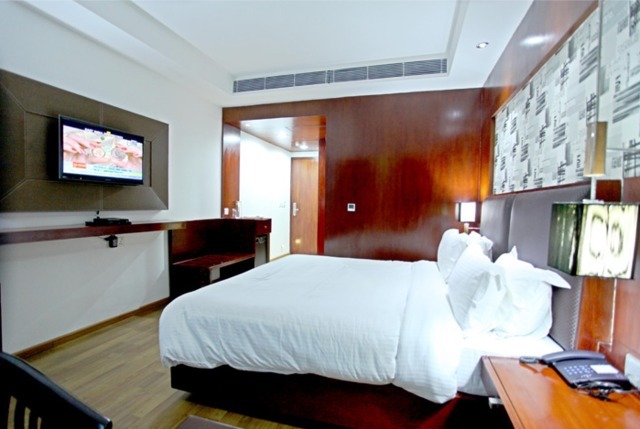 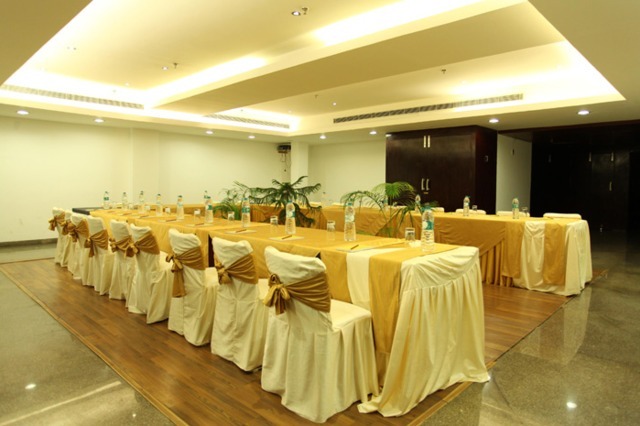 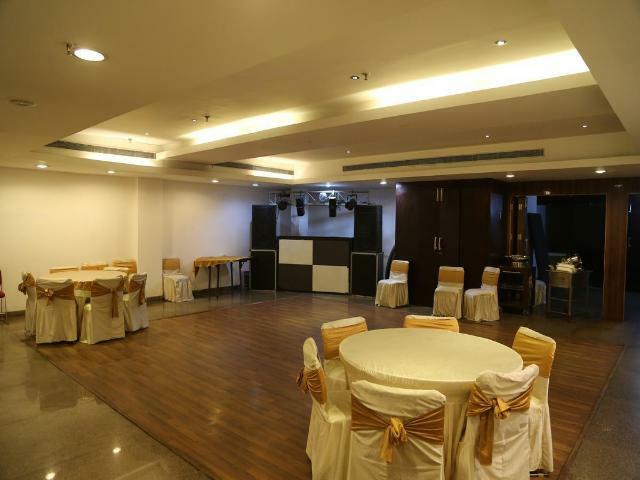 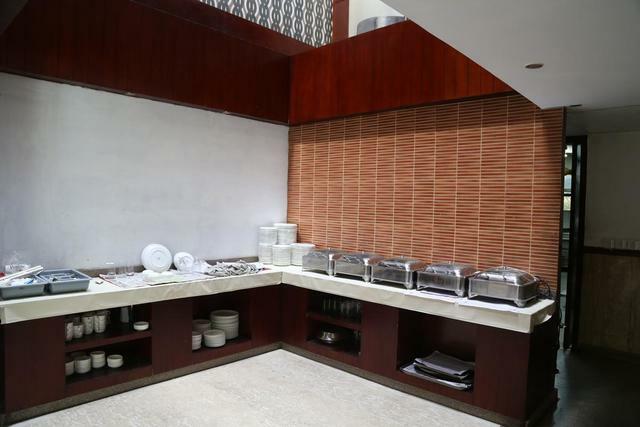 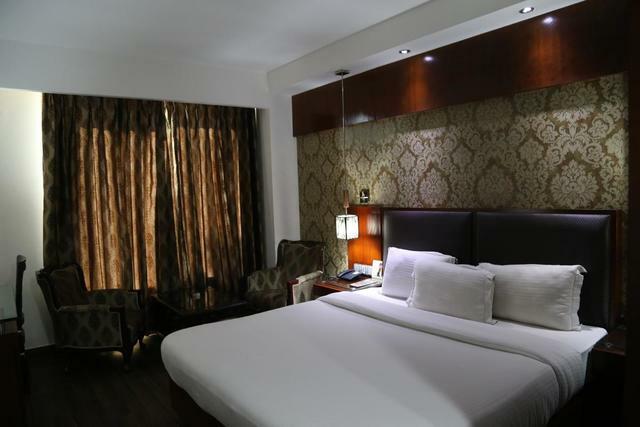 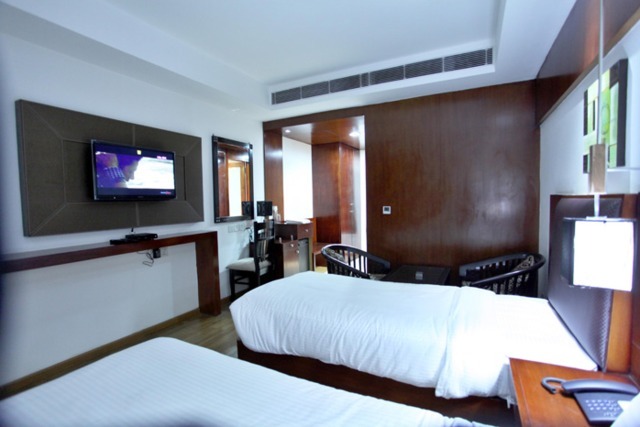 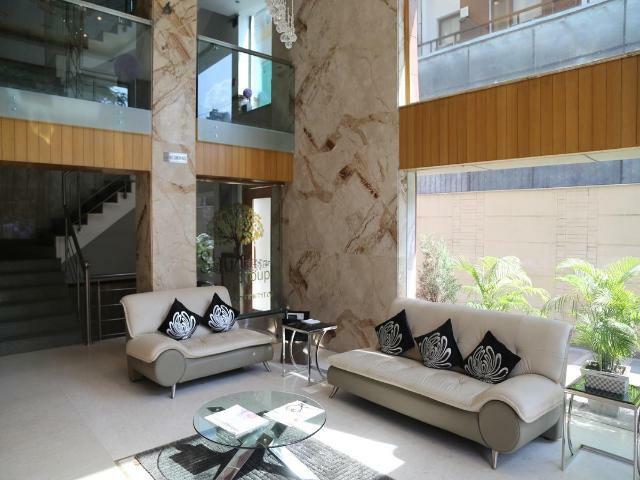 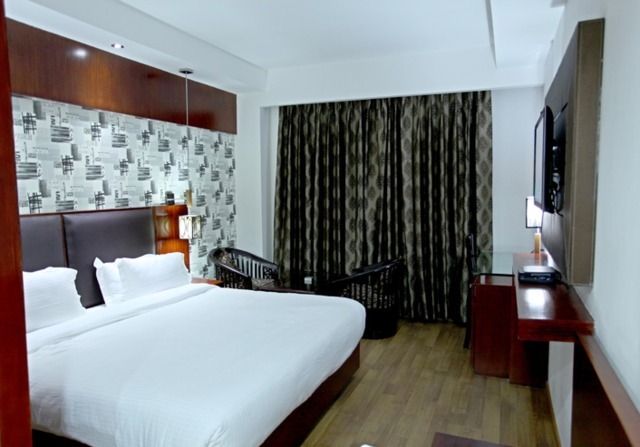 Located in the popular area of South Delhi, Hotel Shuhul Continental at D-56, near Sapna Cinema is a decent 3-star hotel suitable for busy business and leisure travellers. 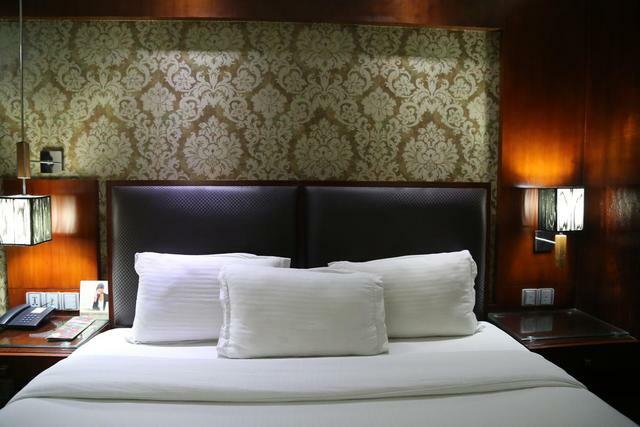 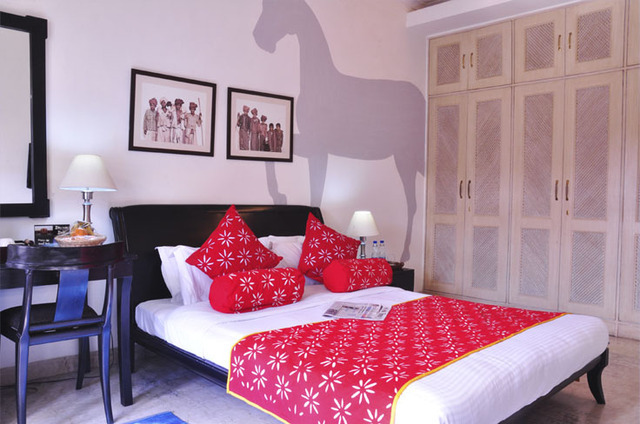 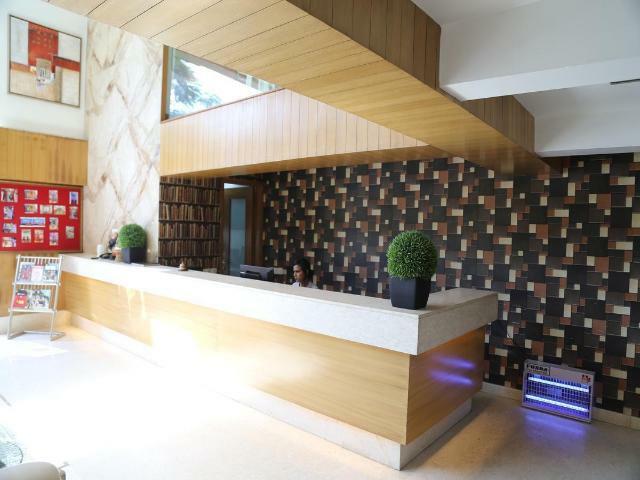 The hotel houses 22 well-appointed rooms with modern facilities and designed with contemporary interiors, posh furnishings including a comfy bed and attractive lighting where guests can relax after a tiresome day. 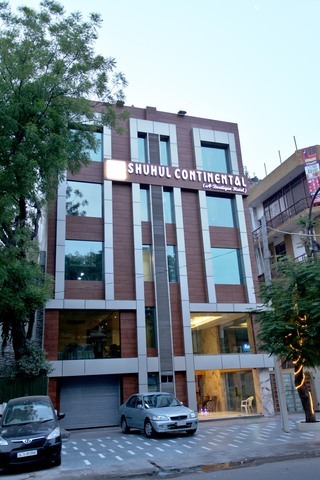 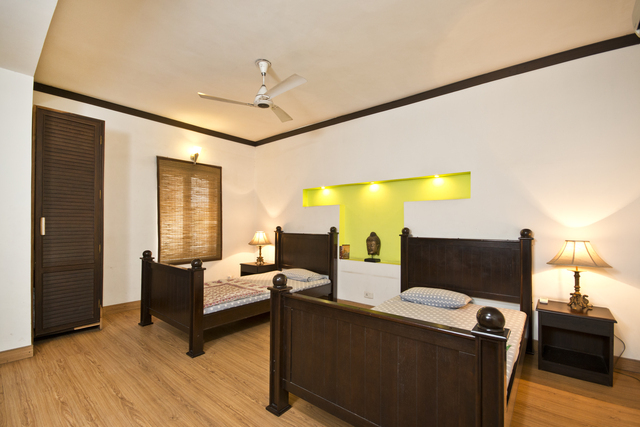 While staying at Hotel Shuhul Continental, guests are also served a complimentary breakfast along with free Wi-Fi, television, intercom, table and chair, a mini refrigerator with attached bath in the room. 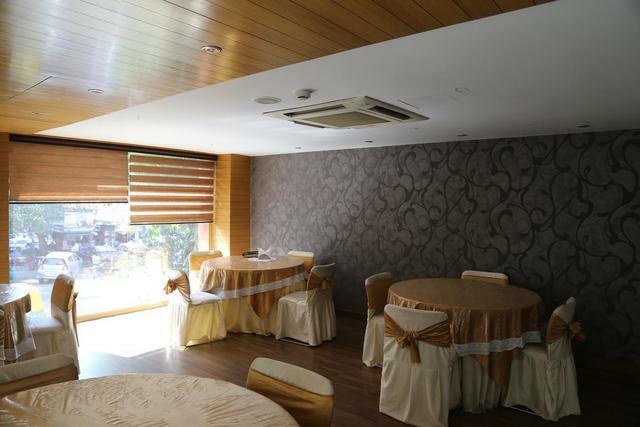 The hotel boasts of impressive dcor throughout the property with plush settings in the lobby, elegance in the restaurant and sophisticated conference and banquet halls to host corporate meetings and social gatherings. 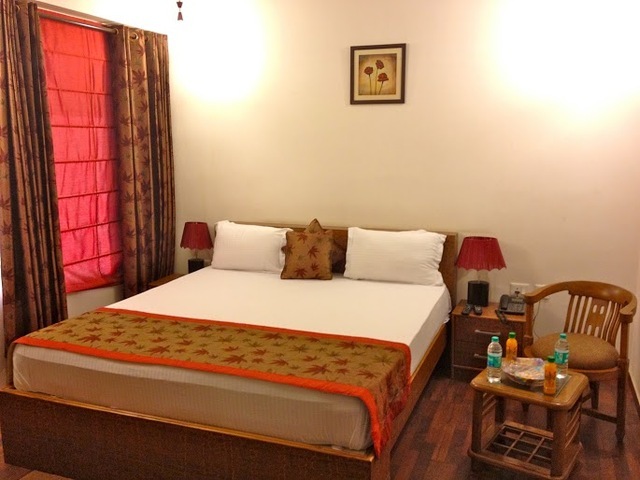 Moreover, things to do in New Delhi are many and as a tourist in the capital, you will enjoy a fair amount of religious trips and heritage sightseeing. 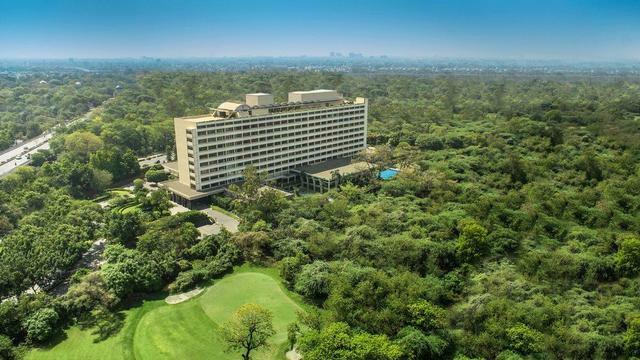 As Hotel Shuhul Continental offers car rentals, you can simply hire a car and take a tour of New Delhi by visiting the Swaminarayan Akshardham, the Sai Baba Temple, Humayuns Tomb, Qutub Minar and many more. 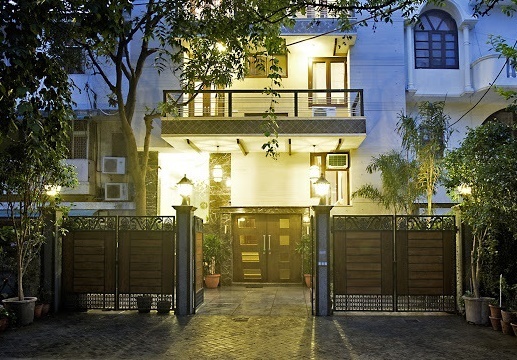 To shop ethnic essentials from New Delhi, head to Chandni Chowk where an array of store and stalls will treat you to the most traditional items that you would definitely want to purchase. 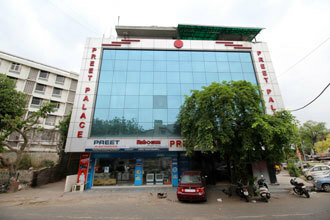 Chhatta Chowk Bazaar and Chor Bazaar too are good places to shop as well as eat some delectable Indian delicacies.